Here at Spectrum Coating Enterprises, Inc., we have a cutting edge 18x8x18 oven in our 6700 sq. foot building to put coatings on the items of your choosing. For more information on our protective coating processes, check out our Cerakote Oven Cure page. If you are looking to greatly increase the durability of your parts or metals, try our Cerakote Elite or Teflon protective coatings. We can help to protect your items from things like rust, corrosion, wear and tear and more! We have the finishes you need to assist in keeping your car or motorcycle parts in great shape and increase longevity. With our coatings like hydrographics and Cerakote Elite you can keep your vehicle in great shape, with eye-catching designs and colors. 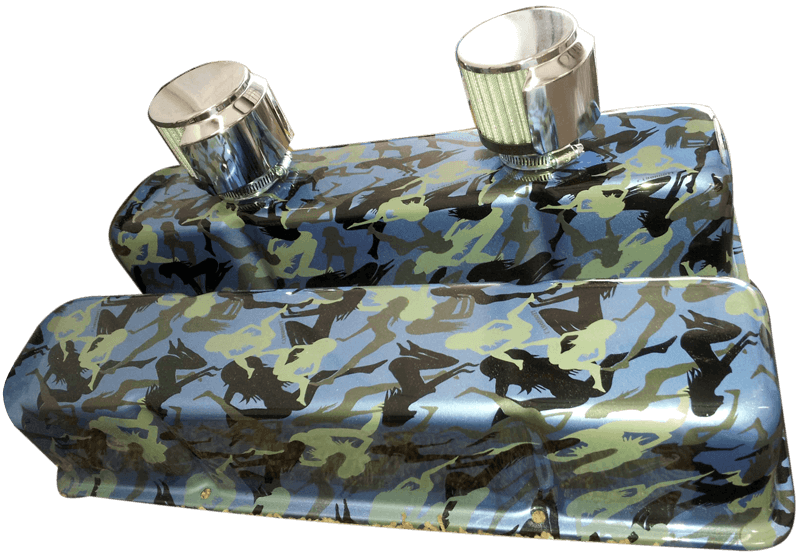 Spectrum Coating Enterprises, Inc., hydrographics process is sure to result in a high quality, durable finish. We have a paint mixing station to be sure we can create unique shades for all of your custom hydrographic needs. 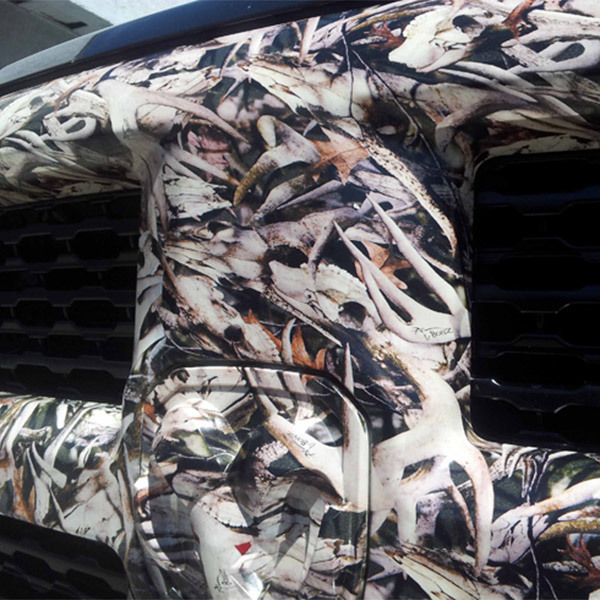 For more information, see our hydrographics page. If you’d like to contact us for more information or for a quote on a job please see our Contact Us page, fill out the form with as much details as possible and we will be in contact with you as quickly as possible. 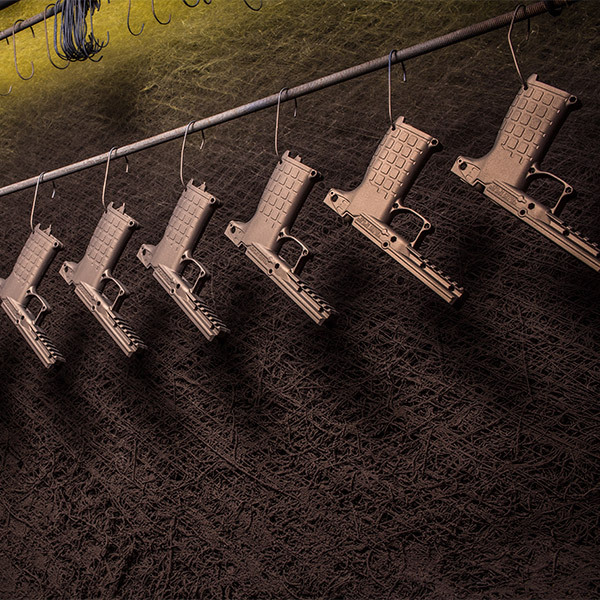 At Spectrum Coating Enterprises, you will find the very best in protective coatings and finishes as well as a wide array of services designed to help keep your firearms and knives in top shape. We also offer services dedicated to boats, motorcycles, cars, OEM plastics, and OEM metals, too! We like to think of ourselves as a one-stop-shop for all manner of products and services related to providing quality firearm and knife maintenance. 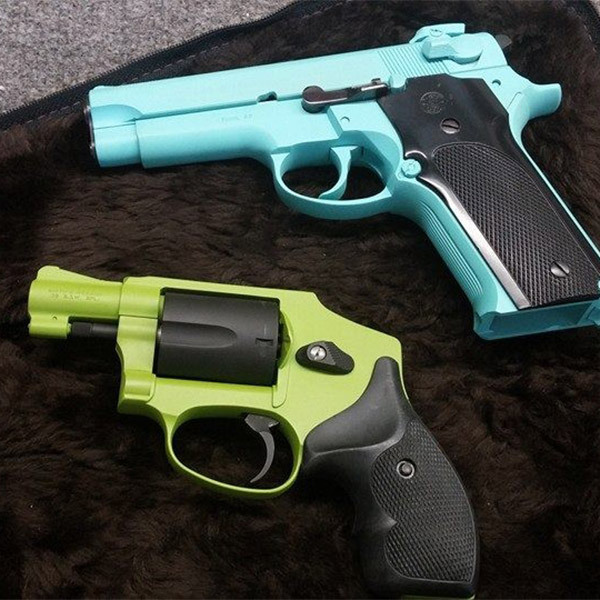 That isn’t all that we’re known for, however, and we are also proud to offer clients custom hydro-graphics options that can help turn a diverse array of objects ranging from firearms to consumer electronics into eye-catching, personalized belongings. At Spectrum Coating Enterprises, Inc., we are dedicated to ensuring that our clients receive excellent service in a variety of different areas. One of the most important of them is our passionate care of firearms and knives. We understand that when you invest in quality knives and guns, you expect them to work. Even more than that, however, you expect them to work consistently and reliably as well as to remain in good condition for years to come. With our wide array of protective finishes and coatings, that’s exactly what you’ll get. Taking care of firearms and knives aren’t the only things that we do, of course. We are also proud to be one of the top OEM companies in the southeastern portion of the United States! We produce over 500,000 pieces a year in fact and our consistent and efficient quality assurance process ensures that every piece is top-quality. This is important given that we offer OEM parts and metals to clients ranging from military suppliers to theme parks. As you might imagine, these assignments and projects have no room for error and require that every individual part be strong and flawless. When you work with Spectrum Coating Enterprises, Inc., you can rest assured that you are receiving the very highest quality. What is a protective coating? We’re especially proud of our protective coating selection. Your belongings deserve the very best protection possible, which is why we offer a number of different options depending upon your specific needs. Perhaps you’re especially interested in preventing corrosion from your gun or your knife, for example. In this instance, we would recommend opting for a coating like our Teflon option. This protective coating is especially great at increasing the anti-corrosive properties of metal, making it a great option for anyone who often uses their belongings outside. 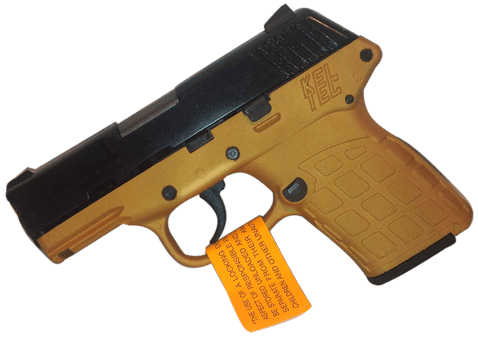 Another great option to keep in mind when it comes to increasing the performance and durability of your firearm or gun is the Cerakote Elite protective coating, a ceramic coating that has proven to be an invaluable investment. This coating can be cured in our 18x8x18 oven or applied via our state-of-the-art air system that boasts eight spray booths. Whichever option you choose is sure to provide you with impeccable results that will last. Our coatings aren’t only strictly practical in nature. We also offer a hydro-graphics coating option. This coating is geared more towards individuals who are interested in adding interesting patterns or colors to their items. Much like the previous coatings mentioned, hydro-graphics can be applied to a wide array of items. 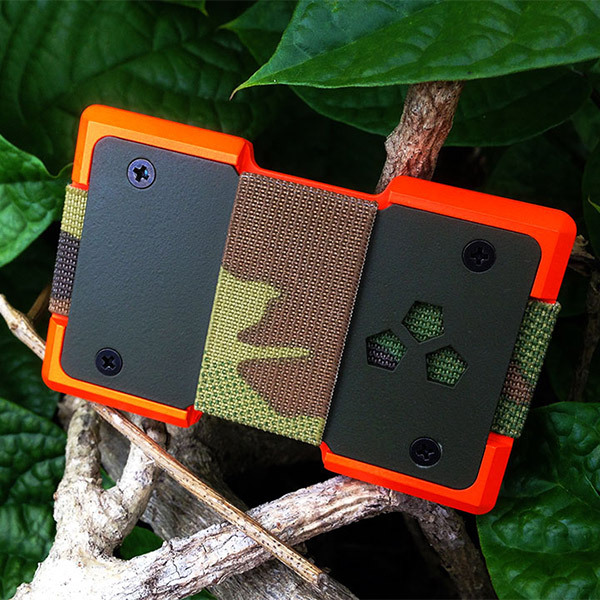 These span from personal electronics to firearms and knives. We offer a paint mix station to help us provide our clients with custom hydrographic colors to suit their specific needs, too. When you work with Spectrum Coating Enterprises, Inc., you can carefully customize your items to look exactly how you’d like. About Spectrum Coating Enterprises, Inc. Spectrum Coating Enterprises, Inc., is a family-owned and operated business. It was established in 2001 as a powder coating business and slowly expanded to one of the largest OEM suppliers in the southeast. Today, we offer our clients a variety of products and services, particularly geared towards firearms and similar items, that make us a veritable one-stop-shop for enthusiasts and companies alike. We offer some of the world’s strongest coatings and hydro-graphics to help suit the specific needs of all of our clients. In addition to the above, we work closely with contractors, aviation companies, military professionals, boat builders, fabricators, and theme parks, among others. Spectrum Coating Enterprises, Inc. is uniquely qualified to handle your business. 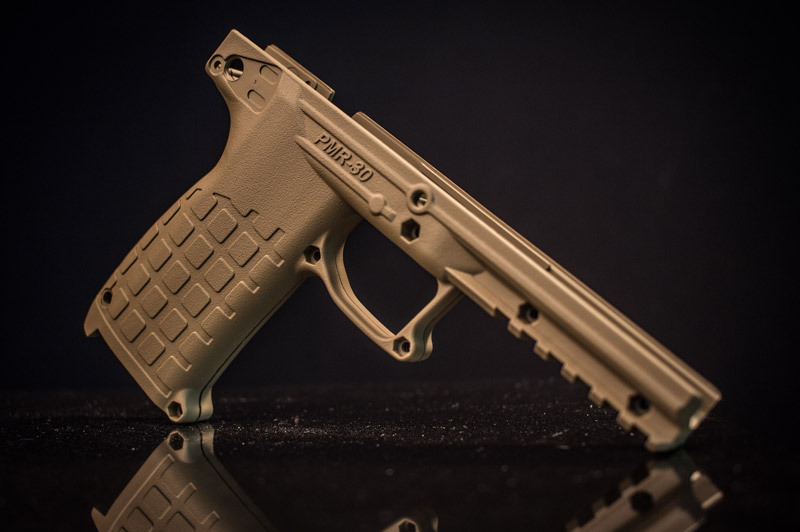 Among others, we have a Type 7 Federal Firearms License and have been recognized as the largest certified Cerakote applicator in the southeastern portion of the United States. Are you interested in learning more about our products and services, and how we can help meet your needs? Contact us today! The tight-knit, experienced team at Spectrum Coating Enterprises, Inc. is ready to get started making your dream a reality.